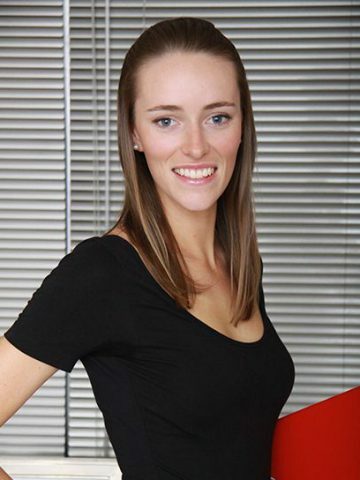 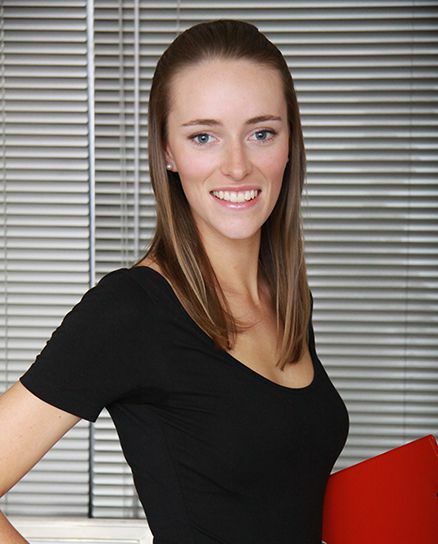 The beautiful Laura Thompson will represent Australia at the Miss Tourism 2012 World Final in Thailand. 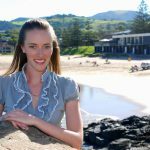 The university graduate is a national parks and wardens officer at Winnamurra Rainforest and she is an ardent promoter of environmental management and sustainability. 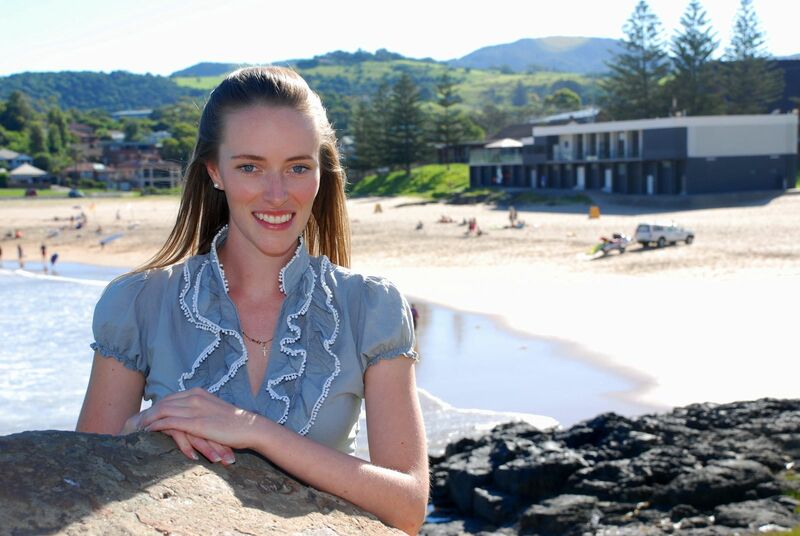 Laura loves to travel and experience different places and cultures and is looking forward to experiencing the delights of Thailand whilst showcasing Australia’s diverse cultures and tourism.